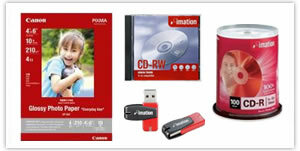 A leading name of office consumables supplies since its inception in 2000. PY PRIMA is continuously growing from strength to strength; from a small trading company to a medium size office supplies company. On top of the pleasure of being the appointed HP Platinum Business Partner for supply of all genuine HP consumables including toner, ink, cartridges and printer, we diversified our activities to supply office consumables and computer related media products as we keep on our commitment for our customers’ satisfaction by introducing PLATINUM SOLUTIONS PARTNER concept in order to help our customers to save cost and time in sourcing various types of office products from different suppliers. 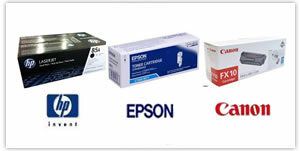 We have a wide selection of in stock and next day delivery toner & drum cartridges for your laser printer. 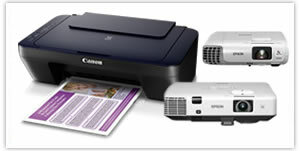 And when we deliver your toner, our convenient delivery service will also pickup any used or old toner cartridges you may have on hand. 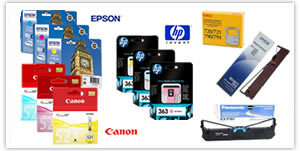 We offer a large selection of national brand original ink & ribbon cartridges for your printer.